Nikon has officially announced a successor to its D600 camera, the Nikon D610. While the new shooter shares the same 24.3MP FX-format CMOS sencor, Expeed 3 image processor, and autofocus system with the D600 camera, it also has a number of improvements over the previous model such as Quiet Continuous shutter mode (Qc), improved auto white balance for more natural image quality, and faster continuous shooting (up to 6fps). 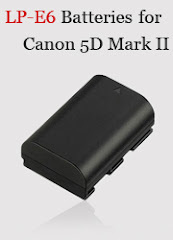 The new camera will be available this month for $2000 (body only). 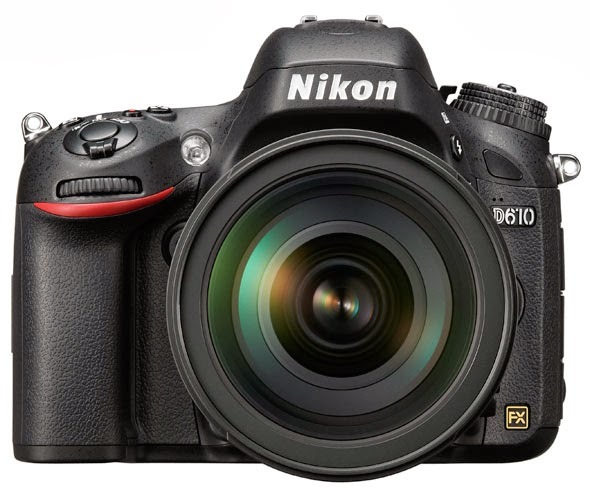 MELVILLE, N.Y. – Nikon Inc. today announced the Nikon D610, the latest FX-format HD-SLR to incorporate cutting-edge features and superior operability to help photographers create amazing images and Full HD video. Engineered for those enthusiasts who focus on the color, sharpness and clarity of their images, the D610 provides enhanced performance and image quality improvements, coupled with Nikon core technologies, all in a lightweight form factor. With image quality rivaled only by the 36.3 megapixel Nikon D800, the D610 is an attractive option for those willing to step up to FX-format. Share a Stellar Shot Instantly: When using the optional WU-1b Wireless Mobile Adapter *(1), unbelievable images can be shared directly to a compatible smart mobile device such as a phone or tablet. Users can then share these images with friends and family through their own social networks or photo sharing applications.